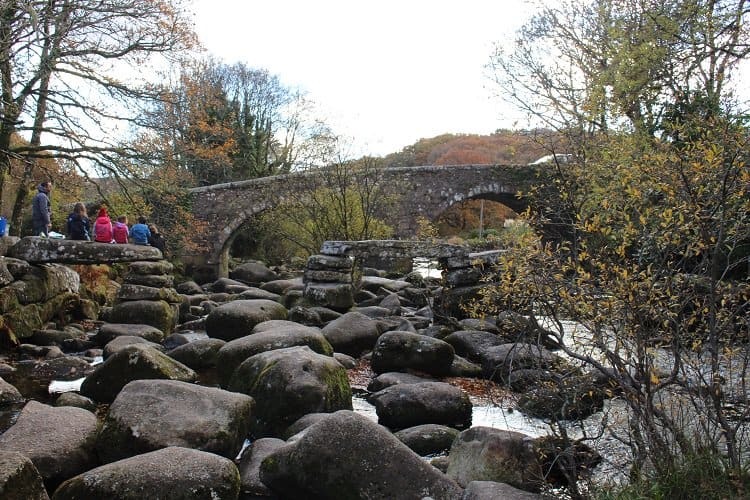 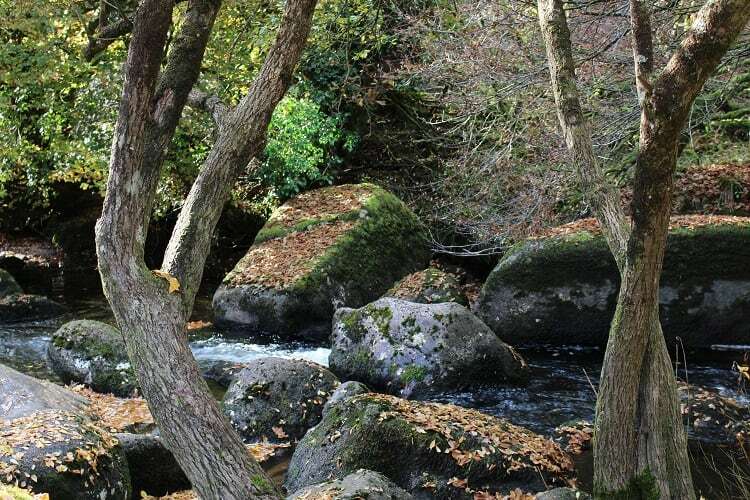 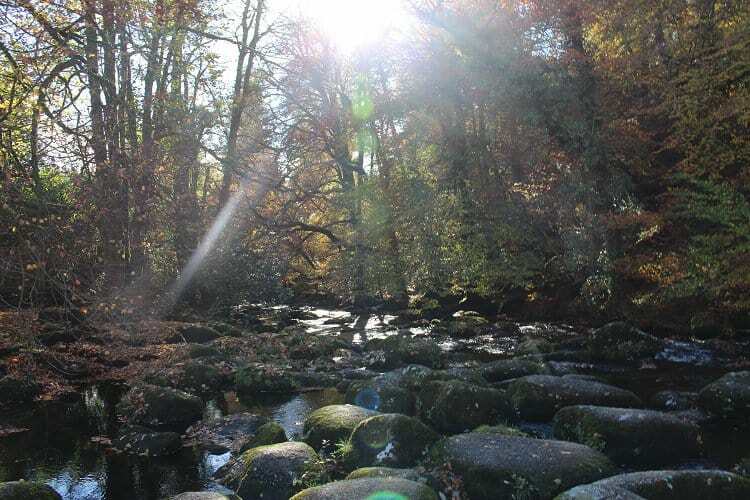 Dartmeet is a simply stunning spot on Dartmoor, and is definitely worth a visit when you stay with us at the Two Bridges Hotel. 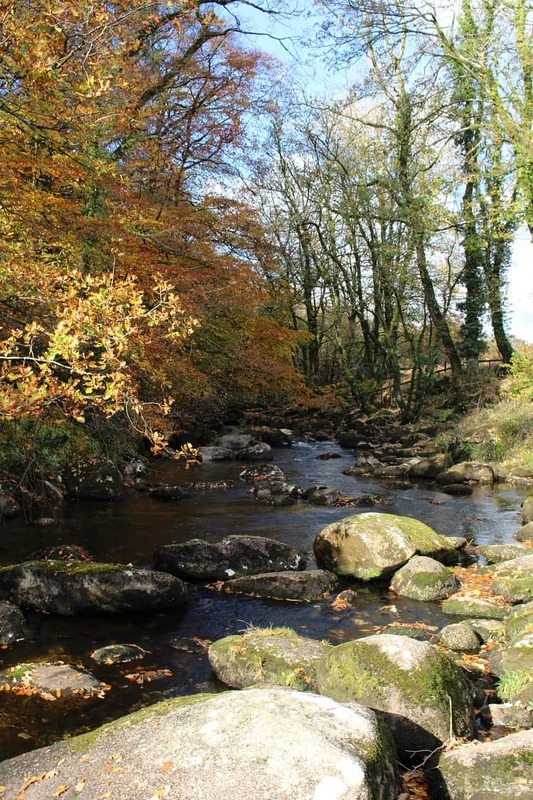 Dartmeet is an easy 10-minute drive from the Two Bridges Hotel. 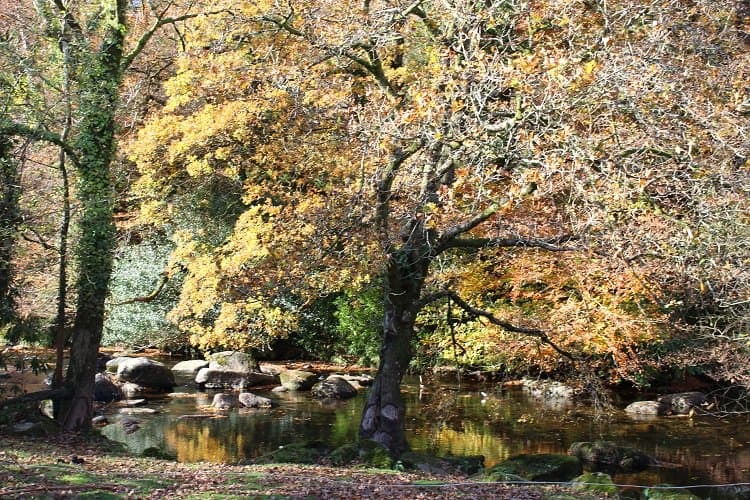 The postcode for your SatNav is PL20 6SG (or just ask us the way!). 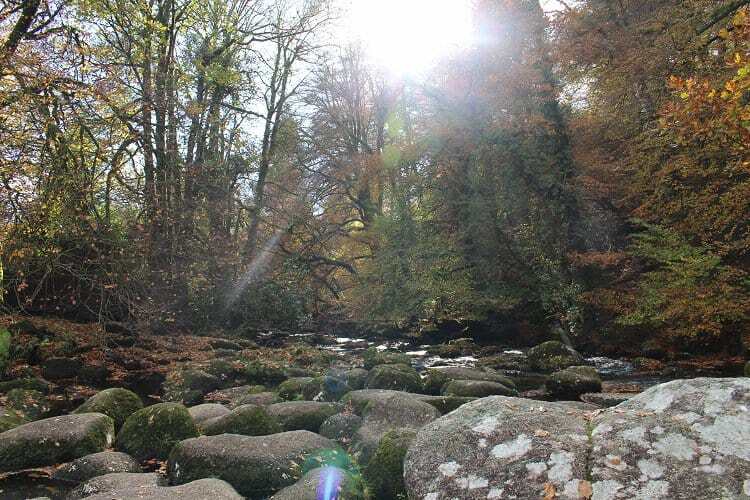 As the name suggests, Dartmeet is the spot where the West Dart River (which flows gracefully past the Two Bridges Hotel) meets the East Dart River, to form the majestic River Dart. 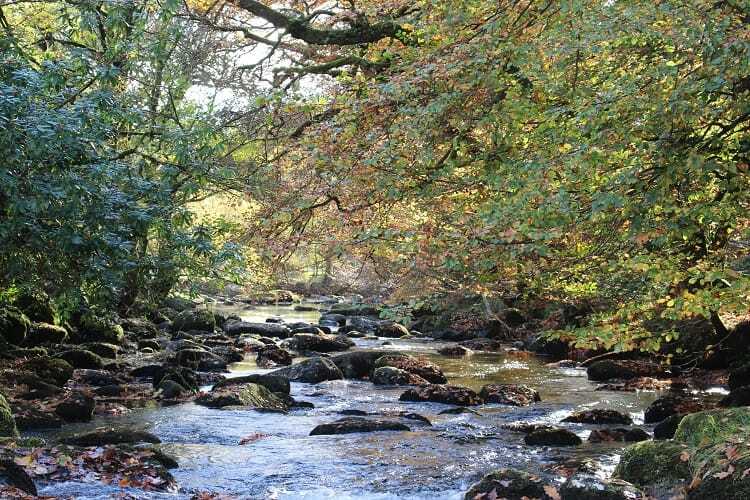 The River Dart flows across Dartmoor, through pretty Buckfastleigh (home to the Dart Valley Railway) and the delightful Devon town of Totnes, and ultimately to the sea at glorious Dartmouth. 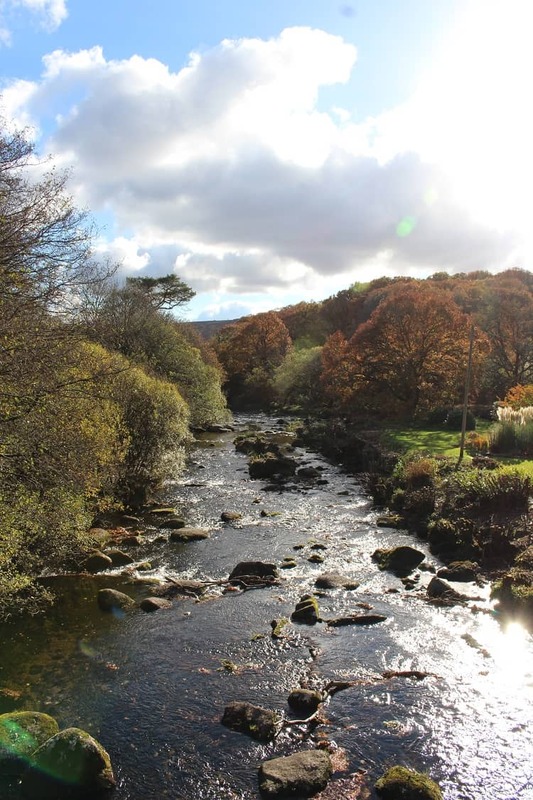 At Dartmeet itself, you’ll find ample parking, lovely riverside walks, an ice-cream shop selling tempting Devon treams, and a tearoom for welcome refreshment.